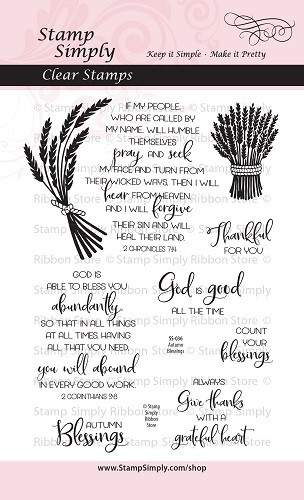 So lovely for the autumn season and beyond! 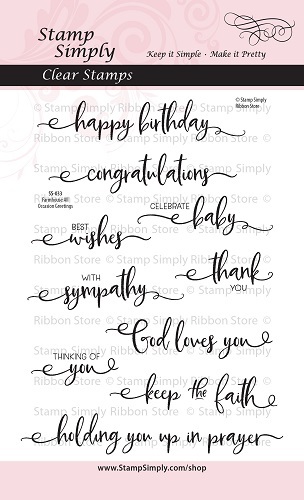 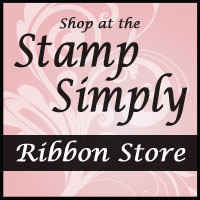 $15.00 each if you purchase 2 or more Stamp Simply stamp sets today! 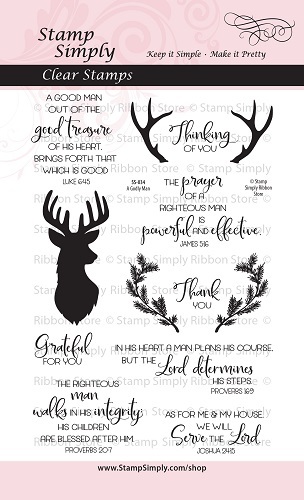 A fabulous set for those men in your life!!! 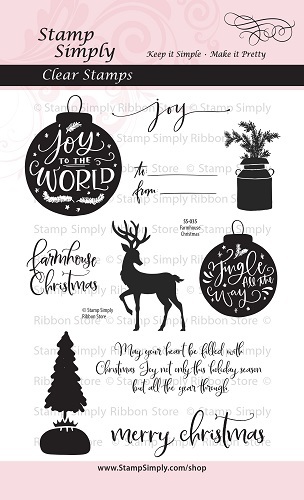 A Christmas set perfect for all those cards and tags you’ll need to create!